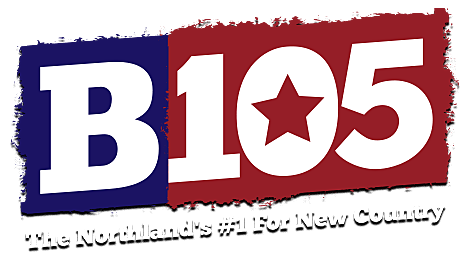 B105 Welcomes Kenny Chesney and Thomas Rhett To US Bank Stadium; Listen To Win Tickets! We just knew that after a quiet touring schedule this year, Kenny Chesney would put together something special in 2018. B105 is proud to welcome Kenny Chesney, Thomas Rhett, Old Dominion and newcomer Brandon Lay to U.S. Bank Stadium. The 'Trip Around The Sun' tour will be in Minneapolis on Saturday, May 5. Tickets go on sale October 27, but you can win yours with B105 before they go on sale. Listen every weekday between 9:00 a.m. and 4:00 p.m. for Kenny Chesney Twin Spins -- that's two Kenny Chesney songs in a row. Whenever you hear one, call 218-727-B105 (2105) to win a pair of tickets to see one of the biggest tours of 2018. Keep listening to B105 for official tour updates and to win even more tickets to the show!